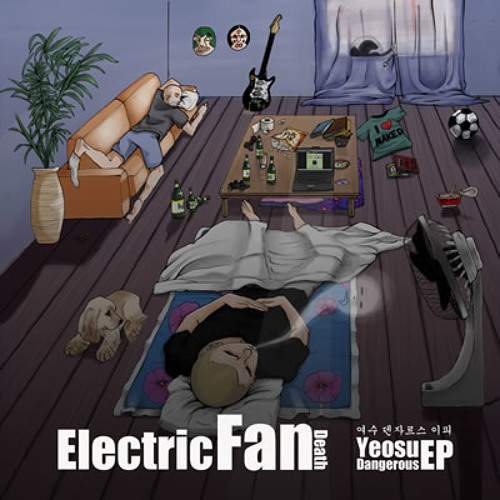 Track from Electric Fan Death's 2009 EP "Yeosu Dangerous". Now I really hear the British band influences and unique sound. Another gem!